Mukesh Ambani, the energy and petrochemicals magnate, who keeps his standing as the richest Indian, is richer by $16.9 billion in 2018 with assets of $40.1 billion. New York: India has 121 billionaires -- 19 more than last year -- making them the third largest group of the ultra-rich after those from the US and China, according to Forbes, the business magazine that produces an annual list. 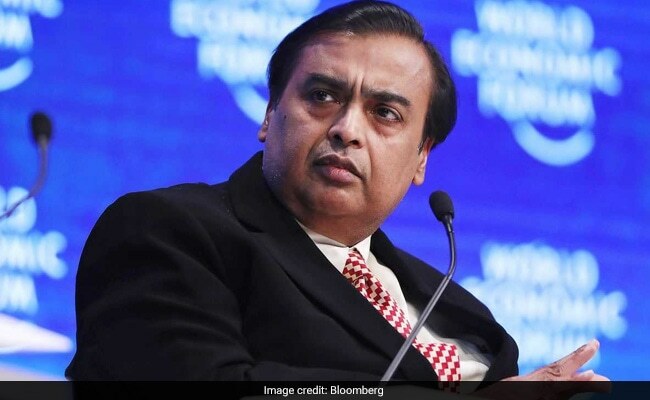 Mukesh Ambani, the energy and petrochemicals magnate, who keeps his standing as the richest Indian, is richer by $16.9 billion in 2018 with assets of $40.1 billion, according to the magazine's list released online on Tuesday. The US has 585 billionaires and China 373 this year on the Forbes tally, which it calls "The Three Comma Club" for the punctuation used in writing out fully the billion in numbers. Amazon founder Jeff Bezos is the world's richest man with assets valued at $112 billion, overtaking Microsoft co-founder Bill Gates whose fortunes are valued at $90 billion and investor Warren Buffet with $84 billion. Bezos, who also owns The Washington Post newspaper, is the first person to cross the $100 billion mark in assets, Forbes said. His fortunes rose by $39.2 billion over the past year, which Forbes said is the list's biggest one-year jump ever. Gates, who heads the world's biggest philanthropic organisation, the Bill and Melinda Gates Foundation, has donated a lot of his assets to charities.